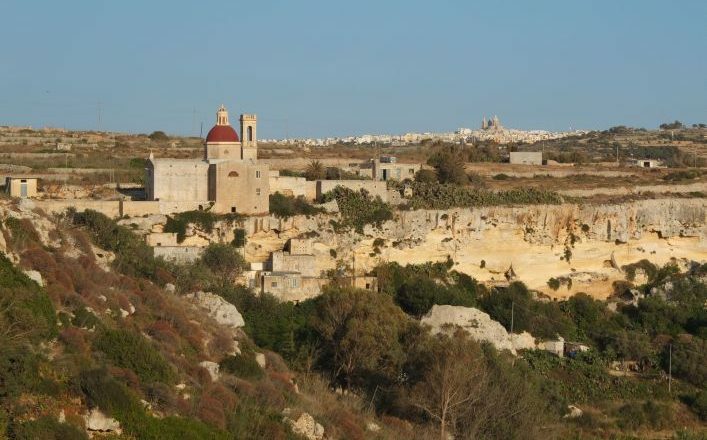 Enjoy beautiful & sun filled walking holidays in Malta. 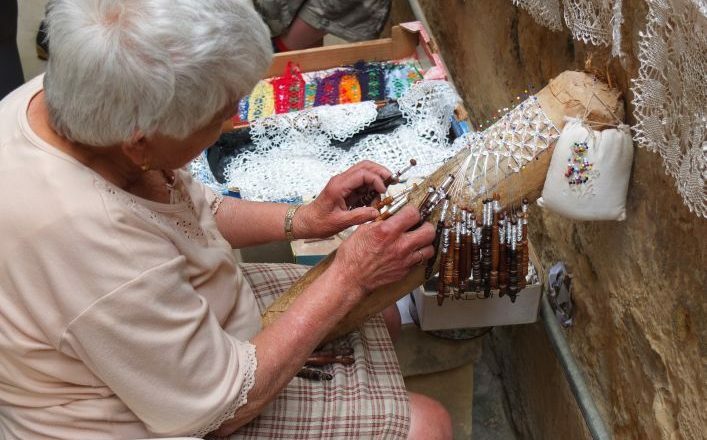 Malta is very small – but fascinating! 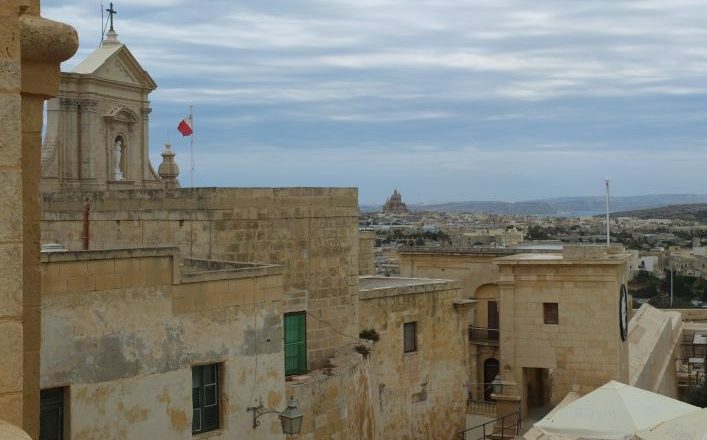 Three principal islands make up the country – Malta itself, with the capital, Valletta; Comino, the smallest and which is almost uninhabited; and Gozo, a few minutes’ ferry ride from the main island. The climate across the islands is almost idyllic – warm and hot summers, mild to cool winters. The average annual temperature is around 19°c (66°F), one of the highest in Europe. Blue skies are expected! Malta is very small – but fascinating! Three principal islands make up the country – Malta itself, with the capital, Valletta; Comino, the smallest island which is almost uninhabited; and Gozo, a few minutes’ ferry ride from the main island.The climate across the islands is almost idyllic – warm and hot summers, mild to cool winters. The average annual temperature is around 19°c (66°F), one of the highest in Europe. Blue skies are expected! 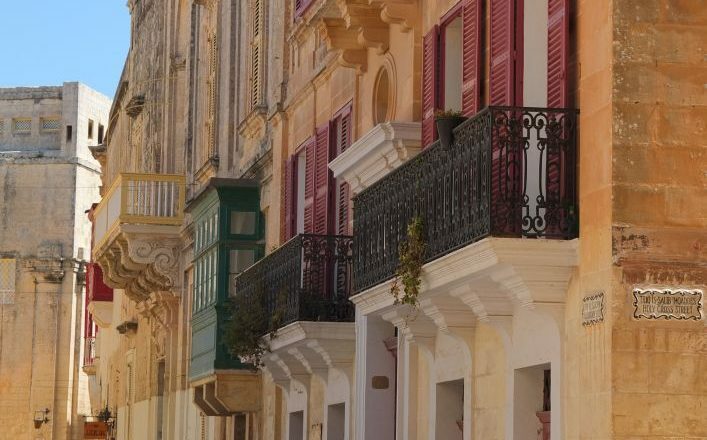 Clean, azure coastal water, an undulating landscape, handsome towns and an extraordinarily varied history, make Malta a very attractive place to visit. Our holiday is based on Gozo, the best place for walking (and many other activities, from cycling to sea-kayaking) and can take place at any time of year, but spring, early and late summer and the autumn and winter are recommended. Self-guided and guided options are available, staying in a characterful hotel with swimming pool. The routes can be adapted to suit capabilities for the self-guided option and also for the private guided option. Self-guided: £750.00 per person based on 2 people sharing. Reductions available for parties of 5 or more. Prices subject to availability 01/07 to 30/09. Minimum of 2 people: £999 per person based on 2 people sharing . Any day subject to accommodation availability. Please note that from 01/07 to 30/09 accommodation may be scarce and may incur higher prices. Likewise during the Christmas or Easter periods. Arrive Valletta and transfer to your hotel on Gozo. 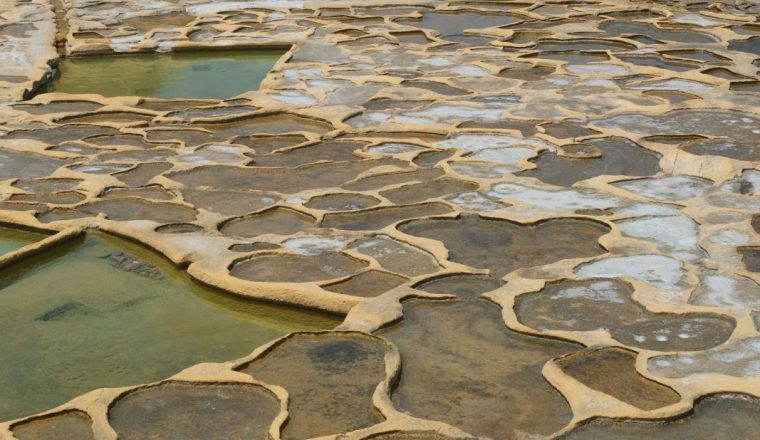 This route moves from the largest of Gozo’s villages and through some of the most fertile agricultural land on the island to reach the strange moonlike landscape of the saltpans; a salt producing area started by the Romans and still in use today. 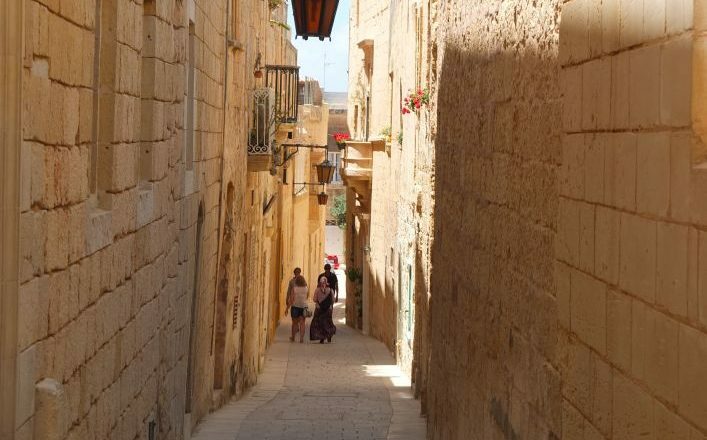 This triangular route can easily be broken down into sections if you find yourself distracted by the architecture of Gozo’s ancient capital or wine tasting en-route! This route takes in the impressive World Heritage geographical area around Dwerja – which includes the much photographed ‘Azure Window’, ‘Inland Sea’ and ‘Fungus Rock’ as well as plenty of fossil filled rocks. This route has been extended so that it also takes in inland as well as coastal areas, and it is possible to avoid the one major hill by taking a bus from Dwerja to the village of San Lawrenz. 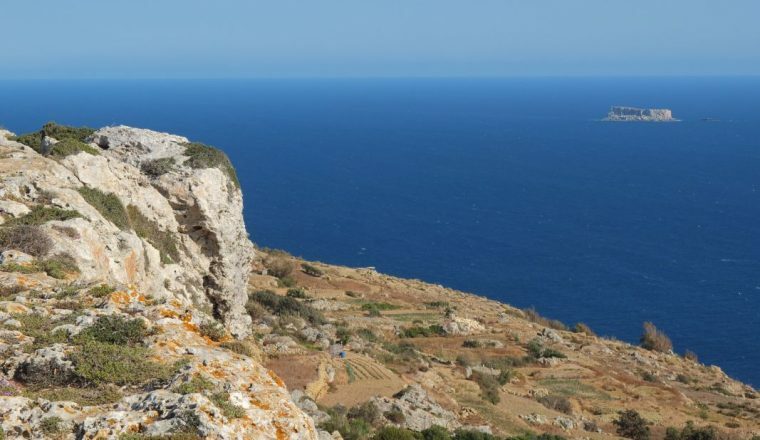 This walk follows the Mgarr-ix-Xini Valley (the longest and deepest in Gozo) before entering the wildnerness area of Ta Cenc known for its diverse plant species, sea bird colonies and pre-historic sites. There are then stunning views as you walk to the bay of Xlendi. 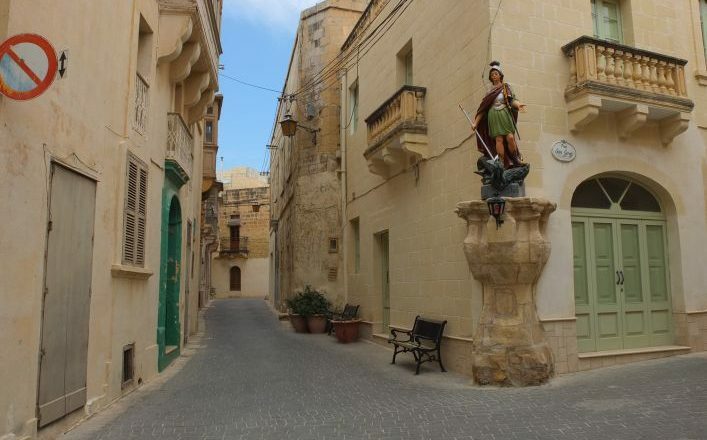 Xlendi is known for its great restaurants and ice-cream, which means that its been known for people not to complete the final two kilometres needed to reach Victoria! 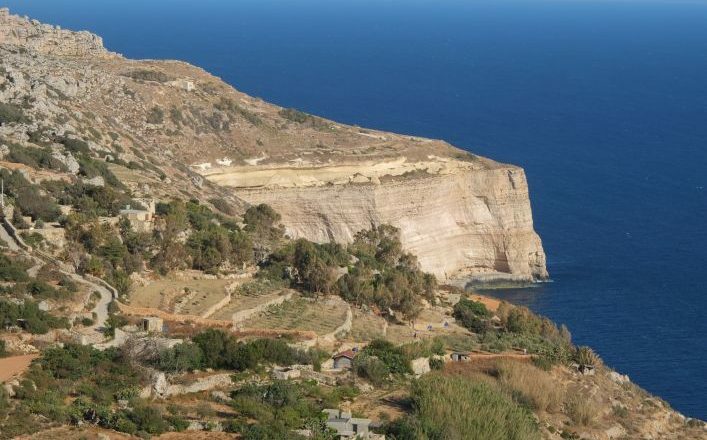 This circular route, half coastal and half countryside, takes in traditional fishing boats in the harbor, some mysterious pre-historic cart ruts, a fort built by the Knights of St John, and the village of Qala. It is rated hard as there are some uphill stretches, and as some of the countryside paths are difficult to find and follow. This walk passes through some of the most unspoilt landscapes on the island, with untamed fields and cliff sides of wild plants and some spectacular sea views. If the weather is fine, take your swimming things! It also passes orchards of fruit trees and a family bakery still using a traditional stone oven. This walk is rated hard as although mostly on paved paths, it contains some steep uphill climbs. The itinerary allows one free day to enjoy the island – this can be taken on any day of the self-guided walking tour. For the guided tour, it will probably be midweek. The transfer to the airport will be in time for your flight. Regular flight to Valetta, the capital city of Malta. 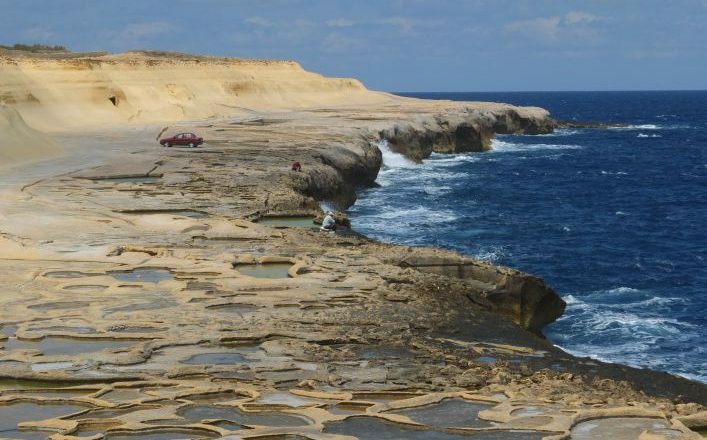 You will be collected from the airport and taken to Gozo which is Malta’s sister island . At the end of the holiday you will be transferred back to the airport.